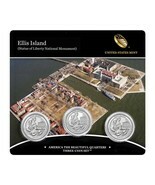 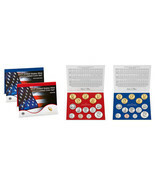 Cesarmor's booth, featuring 69 items, including 2010 S America The Beautiful US Mint 5 Quarters Proof Set First In Series, 2017 P D & Proof S US Mint America The Beautiful Ellis Island Sealed 3 Coin Set, 2013 GREAT BASIN NATIONAL PARK QUARTER COIN 3 COIN SET, 2012 US Mint America The Beautiful 3 Coin Set Chaco Culture Nat. 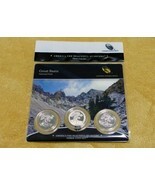 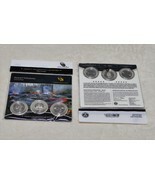 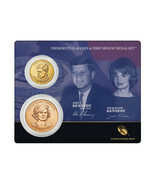 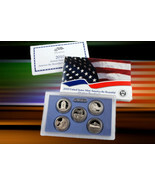 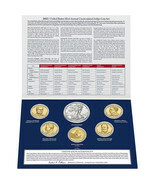 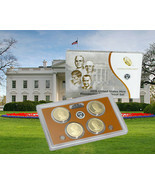 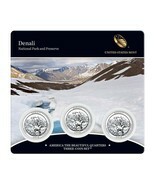 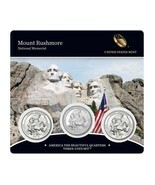 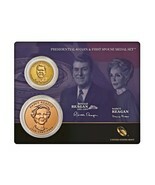 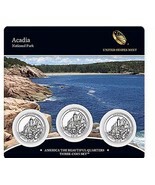 Historical Park, 2012 US Mint America The Beautiful 3 Coin Set Denali National Park, 2013 P D & S US Mint Mount Rushmore ATB Quarters 3 Coin Set Sealed W COA - New, 2016 US Mint Ronald Reagan Presidential $1 Coin & First Spouse Medal Set Sealed, 2015 US Mint John F. Kennedy Presidential $1 Dollar Coin & 1st Spouse Medal Set, 2012 US Mint America The Beautiful 3 Coin Set Acadia National Park Low Mintage, 2013 ATB QUARTERS PROOF SET W/ THE MT. 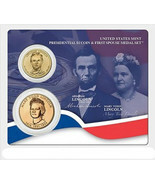 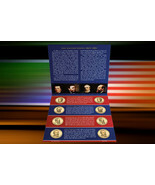 RUSHMORE VOTED BEST CIRCULATING COIN, 2011 P&D US MINT SEALED PRESIDENTIAL 8 COIN UNCIRCULATED DOLLARS SET, 2010 US Mint Abraham Lincoln Presidential $1 Coin & First Spouse Medal Set Seale, 2012 US Mint Hawaii Volcanoes ATB Quarters 3 Coin Set Sealed Hard To Find - New, 2012 U.S. MINT AMERICA THE BEAUTIFUL 5 COIN SILVER PROOF QUARTER SET W/COA, 2013 UNOPENED P & D US MINT UNCIRCULATED 28 PIECE COIN SET 14 D Mint +14 P Mint, 2013 W US Mint Set Unc Silver Dollar & Native American Golden + 4 Presidents XA5, 2015 S U.S. Mint President 4 coin Proof set with original mint packaging and COA, 2013 GREAT BASIN NATIONAL PARK QUARTER COIN 3 ROLLS SET (TC4), 2013 US MINT PDS 3 ROLL SET WHITE MOUNTAIN NATIONAL FOREST QUARTERS UNOPENED TC2, 2013 P 5-Star Generals Commemorative Coin Program Proof Silver Dollar LIMITED, 2013-S US Mint 100-Coin Bag Mount Rushmore National Memorial Quarter Unc. 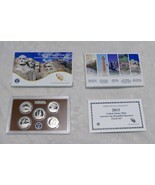 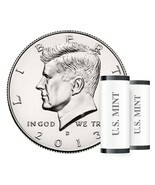 Sealed, 2013 Mount Rushmore National Park Quarters PD&S Rolls Vted Best Circulating Coin, 2 2017-S US Mint 225TH Anniversary Uncirculated ENHANCED 10 Coin Set In Mint Box, 2013 KENNEDY HALF $ JFK TWO ROLL P AND D MINTS SET K08 IN UNOPENED SEALED BOX. 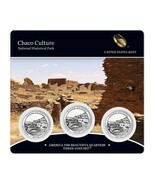 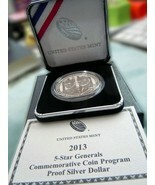 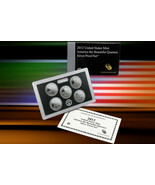 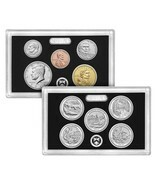 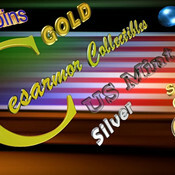 Showing 58 products in "Coins & Paper Money"